Your enjoyable dental experience depends on your comfort and safety. 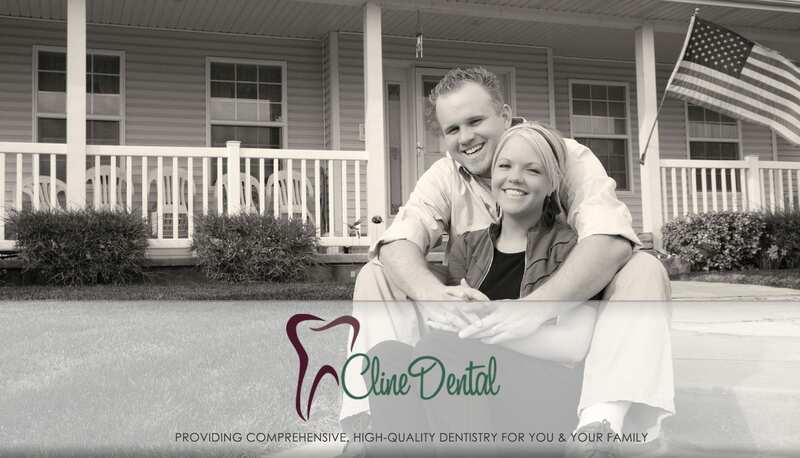 Cline Dental utilizes the latest technological advances in dental equipment and techniques to ensure your satisfaction with your visit and your continued excellent health. CEREC™ is a technological system that allows for the fabrication of all-ceramic tooth restorations in a single visit. Many restorations require several visits to the dentist, but with CEREC’s™ system a natural-looking restoration, that has many of the properties of natural teeth, can be custom created for you in less time assuring you of a more comfortable dental experience. Digital radiographs are a technological advancement that results in less exposure to radiation for our patients and an almost instantaneous picture for Dr. Cline. 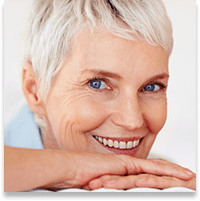 You’ll appreciate a more comfortable visit, as well as quicker treatment. An intraoral camera lets you see inside your mouth during both treatment planning and dental procedures. Our intraoral camera displays your teeth on a monitor or an iPad, allowing Dr. Cline or Dr. Hansen to walk you through your proposed treatment. The use of this camera allows us to work with you as a team to meet your dental goals. You’re always on the go, and your time is precious. Thanks to great technological advances like the iTero® intraoral scanner, you can spend less time in the dentist’s chair and more time doing what you love! Utilizing stunning 3D technology, the iTero intraoral scanner makes a sophisticated digital model of your bite, far exceeding the accuracy of traditional impressions. With this highly detailed digital impression, Cline Dental can create perfectly-fitting crowns and bridges, so your treatment is completed faster and more efficiently. 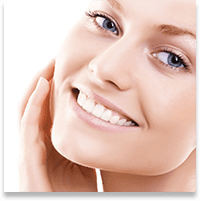 Your dental health deserves the most advanced tools, and Dr. Cline has invested in many of the finest tools and techniques in order to give you the best dental experience possible, including the SIROLaser™. The SIROLaser™ has several periodontal and endodontic applications, including gum re-contouring, implant procedures, and tissue removal. The SIROLaser allows Cline Dental to give you more precise treatment, with less anesthesia, less scarring, and faster healing. Say goodbye to long waits for your nightguards! With the Drufomat Scan Pressure Machine, Dr. Cline can custom mill your removable dental appliances (such as nightguards) right in the office while you wait. This technology is another way the team at Cline Dental can maximize your time at the office and get you on your way faster.